At CSVANW, we believe that each of our Native women carry within them, the hopes, visions, prayers and songs of their ancestors. We believe that they carry within them, the resilience of their families and their communities. We honor our Native women, as the life givers of our communities and as the keepers of our next generations. 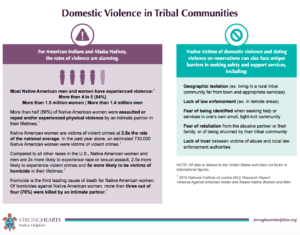 According to the recent National Institute of Justice report released May 2016, research shows that 4 in 5 Native women (84.3%) will experience violence in their lifetime. Of that 84.3% of women, 56% of those violent experiences are sexual and 55% are physical. Among Native youth alone, more than 60% have been recently exposed to violence in different sectors of their lives – at home, school, and within their community. 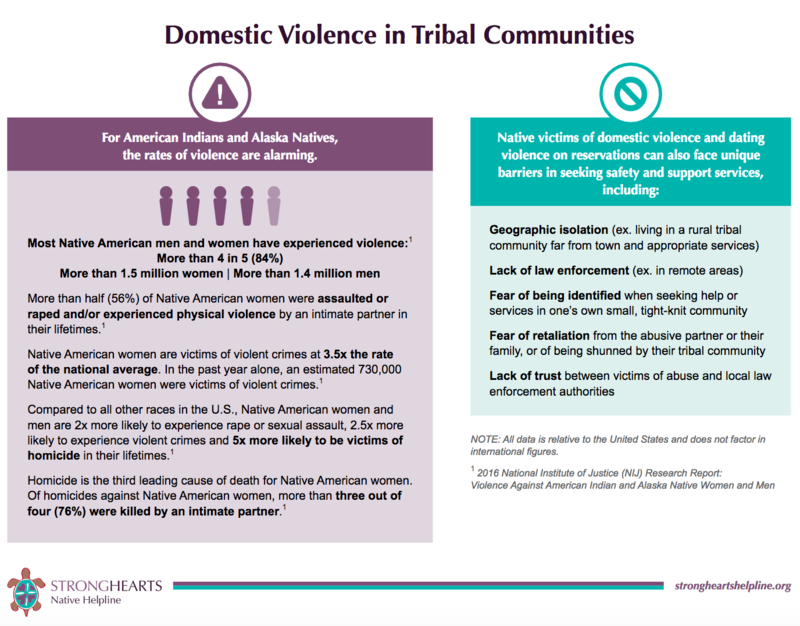 Although the numbers are stunning- the NIJ report validates what tribal communities have known for years- the high rates of violence are widespread and it affects almost every single Native family. 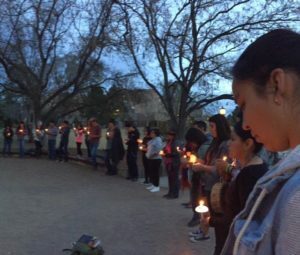 With these high rates of violence sweeping through our tribal communities, the most understood and least often discussed number is: Native youth who see violence in the home are 75% more likely to become a future victim of violence or a perpetrator. And according to the Indian Health Service data, violence accounts for 75% of deaths for Native youth, 12-20 years of age. Domestic violence is a pattern of assaultive and coercive behaviors that include physical, sexual, verbal and psychological attacks, as well as economic coercion, that adults or adolescents use against their intimate partners. Abuse: Behaviors that physically, sexually, emotionally, psychologically act to diminish or dehumanize a person. Assault: An act which intentionally inflicts bodily harm through the use of force or which puts someone in fear of imminent bodily harm. Battering: A pattern of intimidation, coercion, and threats of or actual violence used by an individual to establish and maintain control over his or her partner. 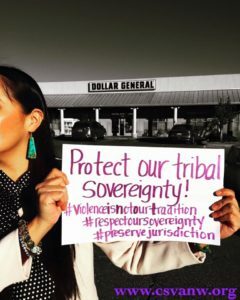 These learned behaviors have been intensified by acts of colonization and the imposition of hierarchy and foreign belief systems on Native peoples. These unnatural learned behaviors of power and control include: using male privilege, isolation, intimidation, emotional abuse, minimizing, lying and blaming, sexual abuse, using children, economic abuse, coercion and threats, cultural abuse, ritual abuse and physical abuse. Domestic violence is not: genetically inherited, caused by illness, caused by alcohol or drugs, the result of stress or anger, the result of “a bad temper,” or in reaction of the behavior of the victim, children or a problem in the relationship. CSVANW strives to end domestic violence so that we will honor natural life-supporting power that which includes: economic partnership, negotiation and fairness, non-threatening behavior, respect, trust and support, honesty and accountability, responsible parenting, shared responsibility, sexual respect, partnership, cultural respect and spiritual reflection. Equality is natural life-supporting power that is grounded in spirituality.